What would happen if Captain Kangaroo jammed with the Red Hot Chili Peppers? 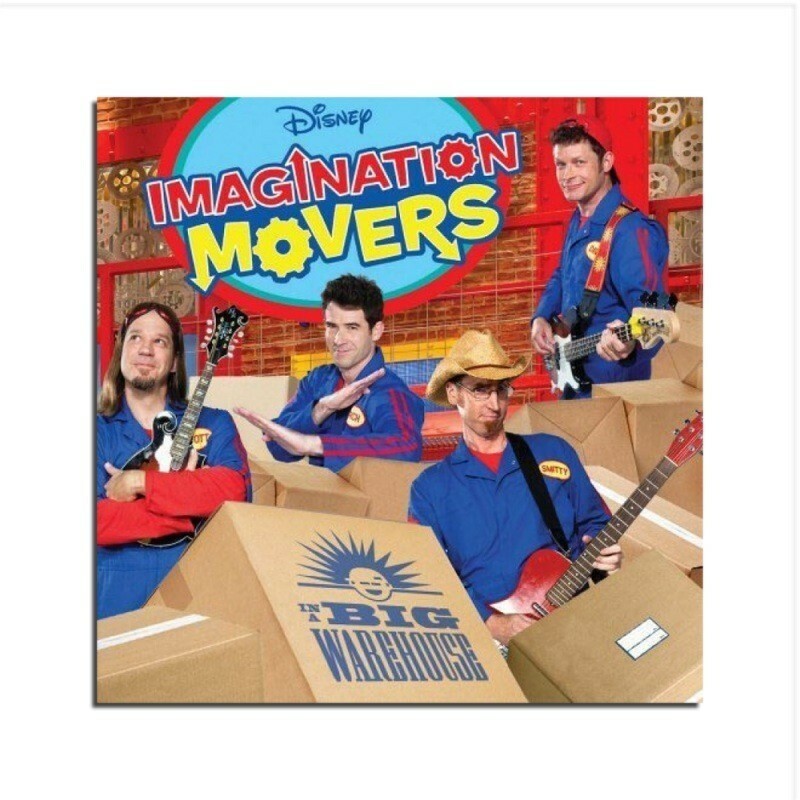 The result would probably sound like this incredibly catchy collection of all-new kids music from the Emmy Award-winning Imagination Movers. Add it to your family’s playlist now!